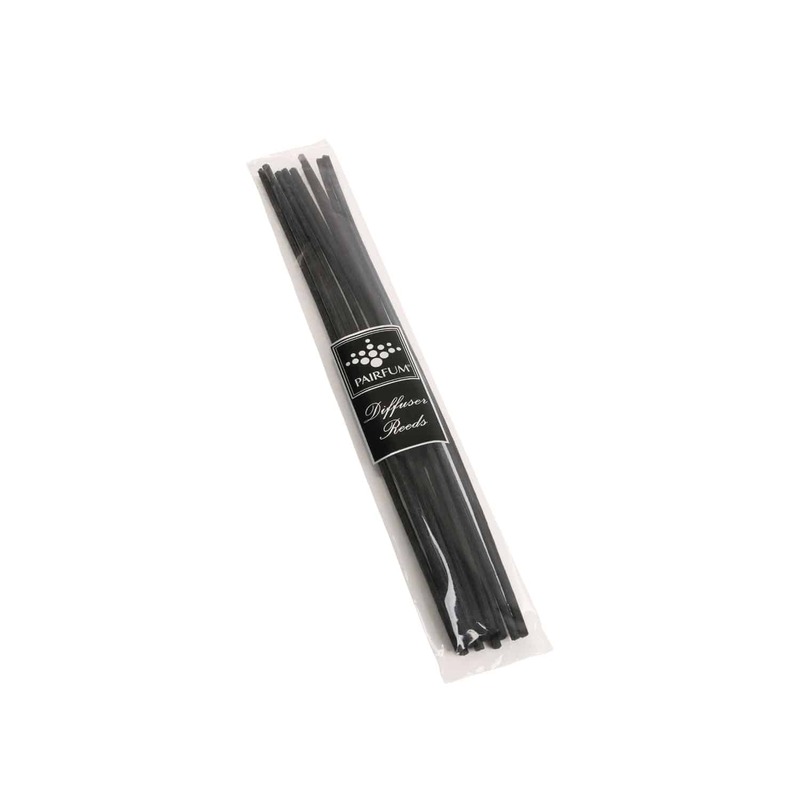 Natural rattan reed diffuser reeds to recharge your PAIRFUM reed diffuser! 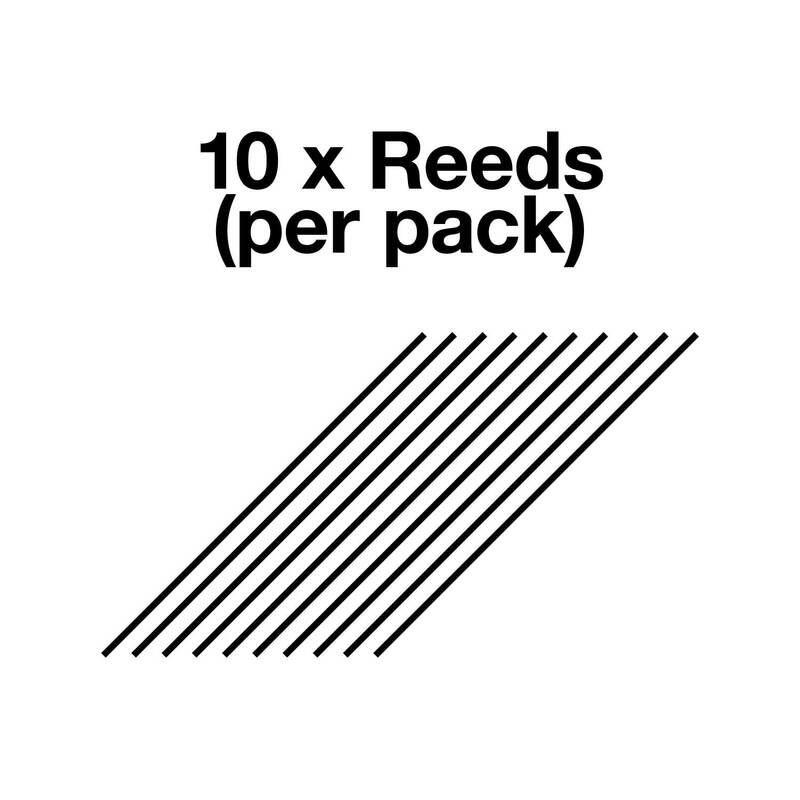 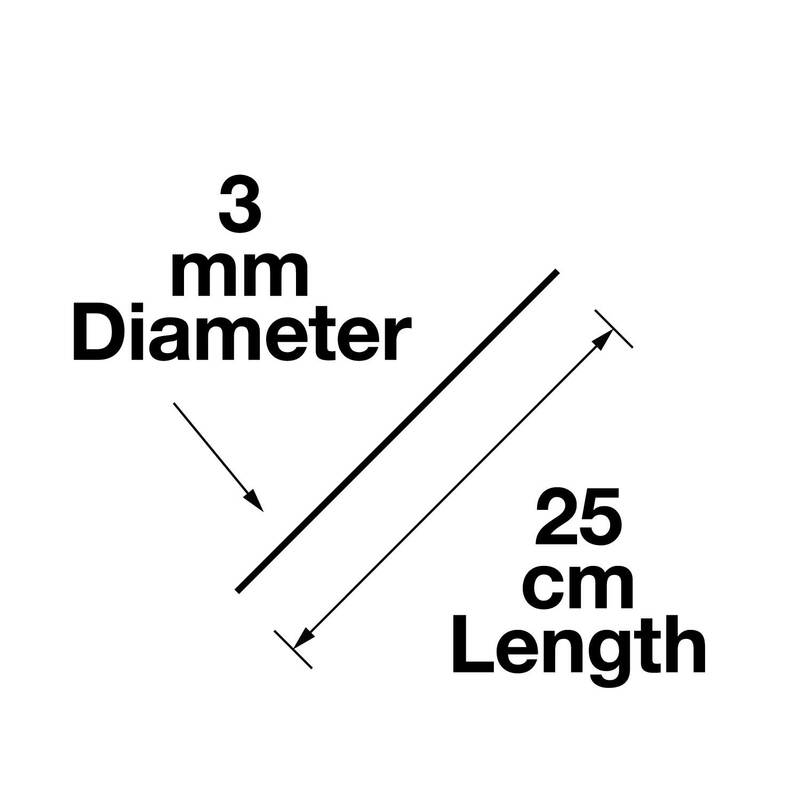 Simply replace your black reeds with new, natural rattan reeds. 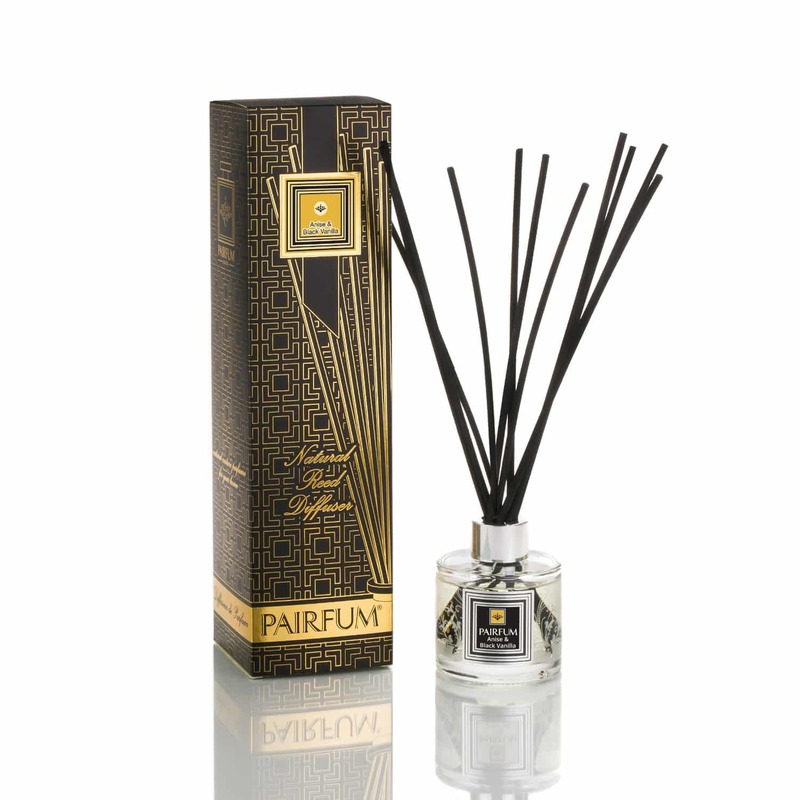 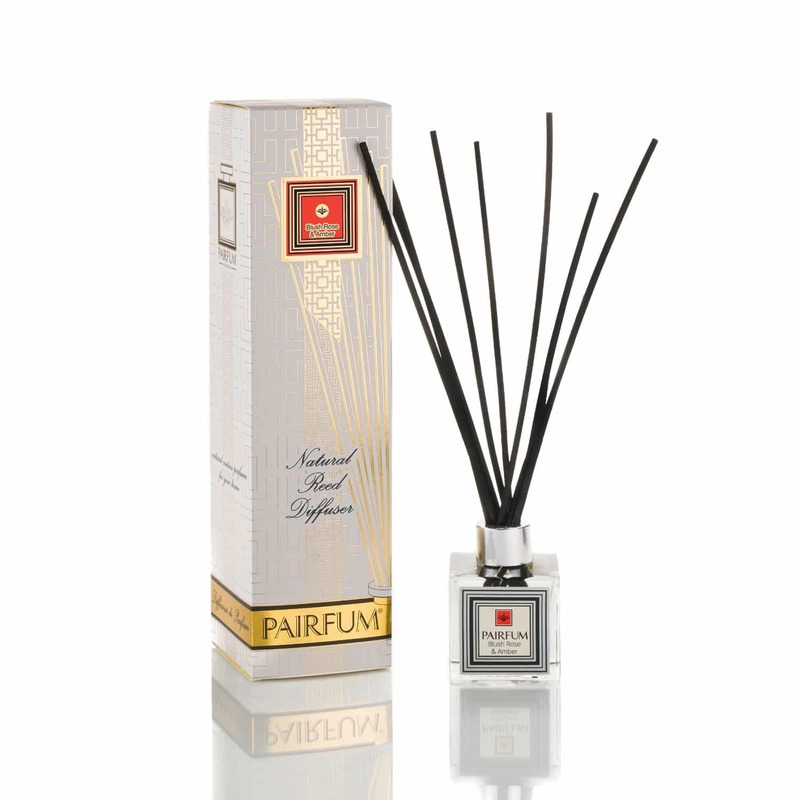 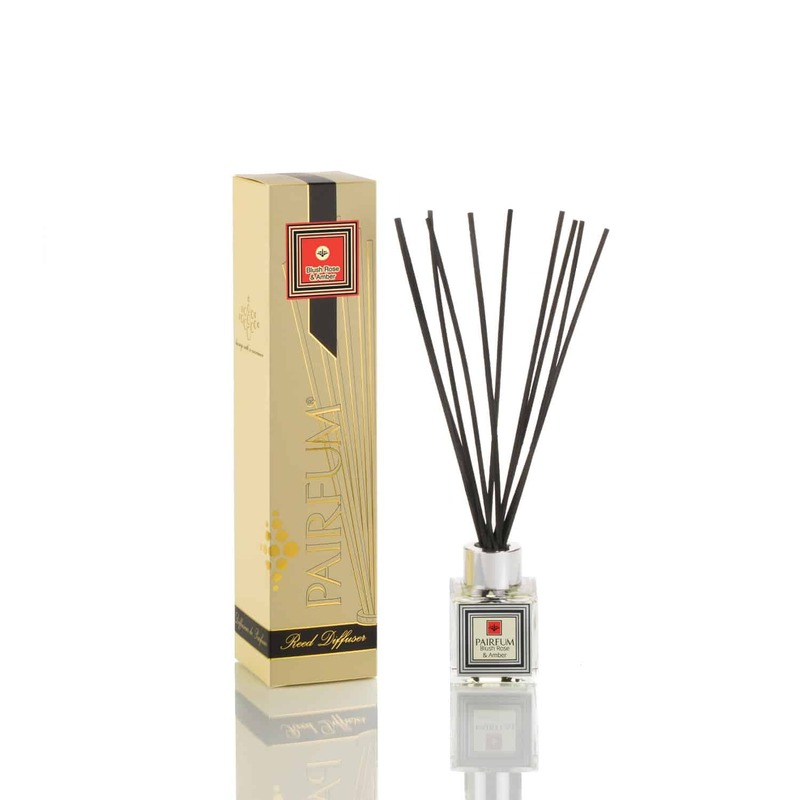 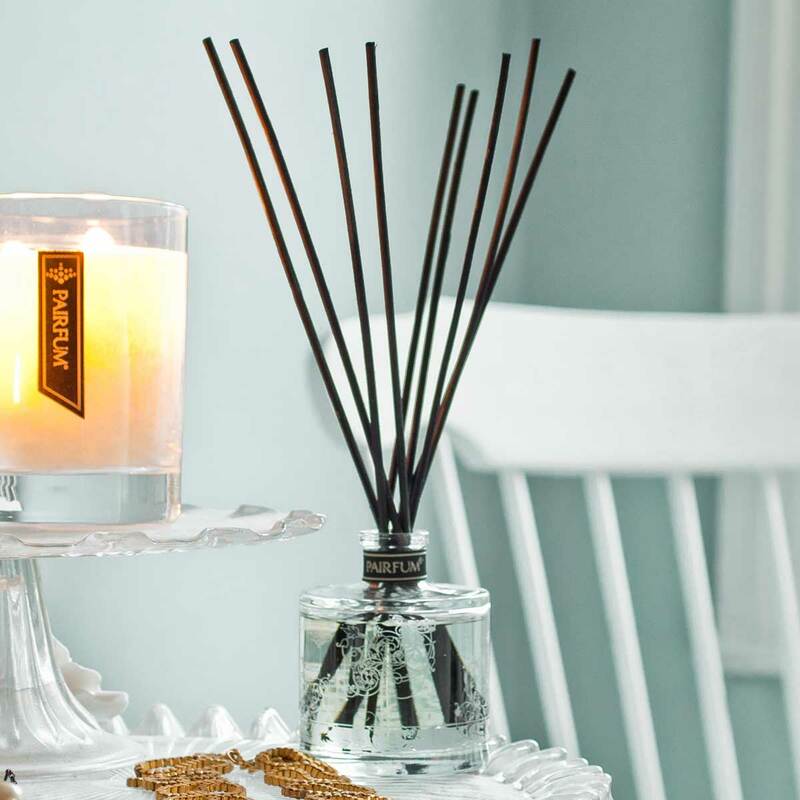 Original ‘classic’ PAIRFUM reeds are especially long to ensure your reed diffuser fragrance is sufficiently strong to infuse & fill your home with the beautiful, natural couture perfume.